One of my favorite things about cooking for large groups is that it forces me to be creative. 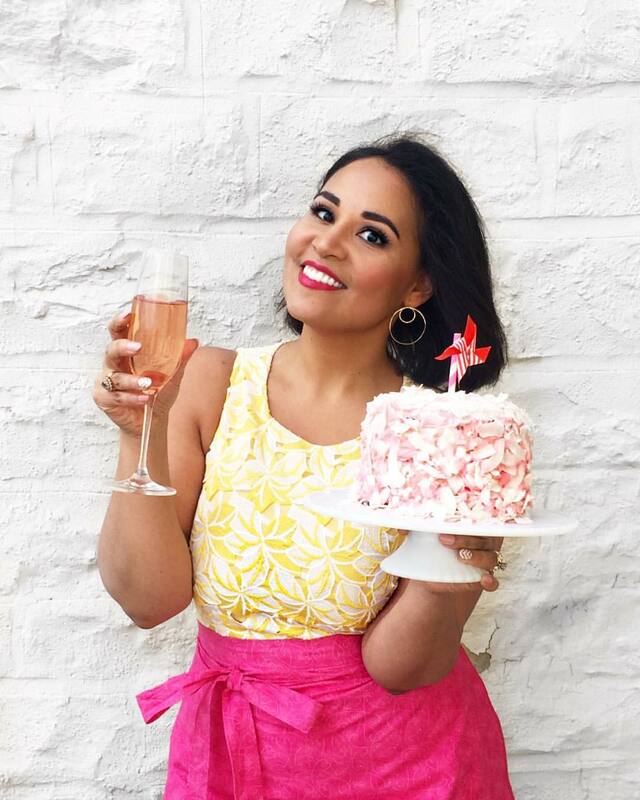 The groups that I serve generally have varied dietary restrictions and preferences, so I do my best to create recipes that will work for a maximum number of people. 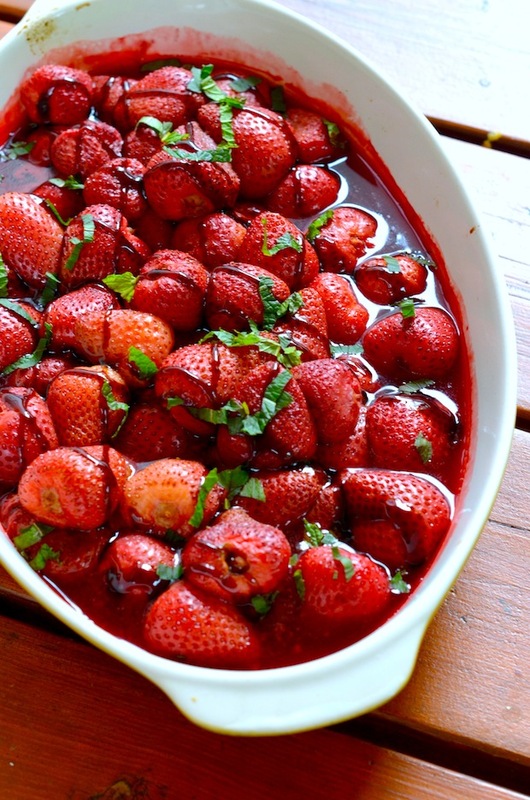 That's how this simple dish of Roasted Strawberries with Balsamic Glaze came about. I needed to figure out a dessert that would work for folks who are gluten-free, vegan, and avoiding refined sugar. I took fresh berries, removed the stems (but left them otherwise whole so as to keep the juices in the berry), and placed them in a baking dish. 20 minutes in the oven was all they needed to become plump and tender. I then drizzled them with a simple balsamic reduction (made while the berries roasted), and served. They were glorious, so quick and simple. The non-vegans enjoyed them over some ice cream, while those who could eat wheat crumbled in cookies. You can also layer this over yogurt or pound cake, or serve topped with a dollop of whipped cream. Really so many possibilities from such a simple dish. Preheat oven to 400 degrees. Grease a ceramic baking dish with coconut oil, and arrange the berries a single layer. Roast 20 minutes, or until berries are tender. While berries roast, place balsamic in a small saucepan over medium-high heat. Bring to a boil and then lower heat to a simmer. Let simmer about 5 minutes, or until vinegar has reduced by half into a thick syrup. Remove from heat and let cool slightly. When berries are ready, use a spoon to drizzle with balsamic glaze. Sprinkle with mint leaves and serve hot.